One more contract awarded to MINO for a new Cold Rolling Mill! After the successful commissioning of the new MINO Hot Rolling Mill in its Daegu plant, Choil Aluminum Co., Ltd. has awarded MINO with one more prestigious Contract for the supply of a state of the art Cold Rolling Mill. Through this new investment, Choil Aluminum aim at serving the most highly demanding industrial sectors with top quality aluminium alloy strips of AA1xxx, AA3xxx, AA5xxx and AA6xxx series. The new Cold Rolling Mill will allow Choil Aluminum to take full advantage in the downstream production of the new MINO’s Hot Mill powerful capabilities, especially for producing hard alloy coils. The new four-high Cold Rolling Mill is of high performance specification and state-of-the-art design. 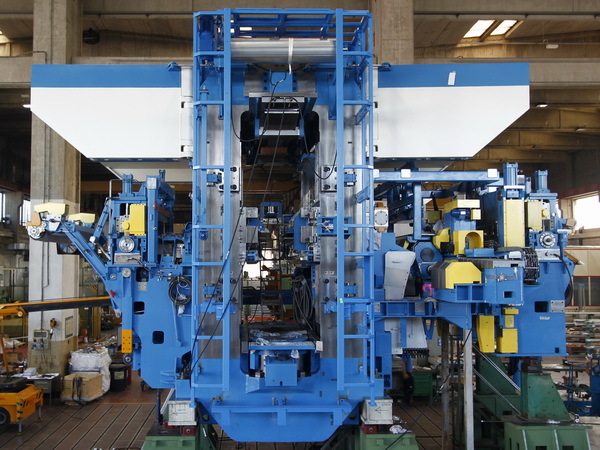 It includes entry side trimmer & scrap chopper, off-line coil preparation system, automatic coil handling system, automatic spool transfer device, latest generation of MINO Process Control’s AVANTItm TCS system (AGC/AFC controls) and powerful medium voltage AC main drives for achieving extremely high rolling speeds. Choil Aluminium Co., Ltd., located in Daegu - South Korea, has been the first aluminium rolling company in South Korea and is today considered one of Korean leading companies in the production of high quality coils & sheets of aluminium and aluminium alloys. Choil’s products cover foil stock, fin stock, condenser cases, electrical wire covers, litho sheets, cosmetic caps, closure sheets, embossed sheets for construction, sheets for household goods. With this new Cold Rolling Mill project, which follows the massive expansion project of last years, Choil Aluminium is changing the landscape of the Korean aluminium industry, achieving new heights in terms of quantity and quality of its rolled products. 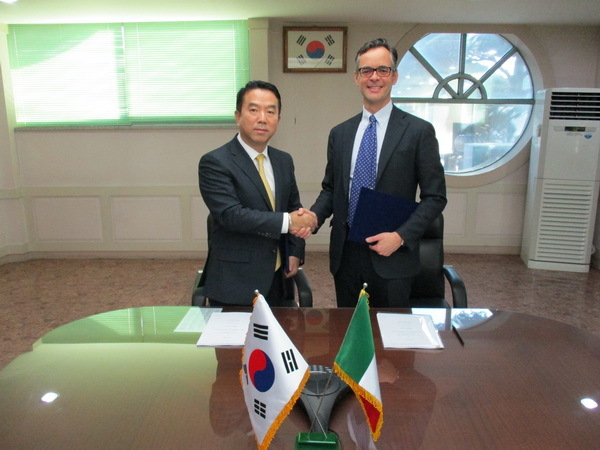 MINO is proud of being associated once again with Choil’s spectacular growth, through one more Contract which strengthens the successful technical partnership between the two Companies. Max. rolling speed 1500 m/min.